Sitecore Habitat Project is targeting ".NetFramework,Version=v4.6.2", which is not installed on this machine. 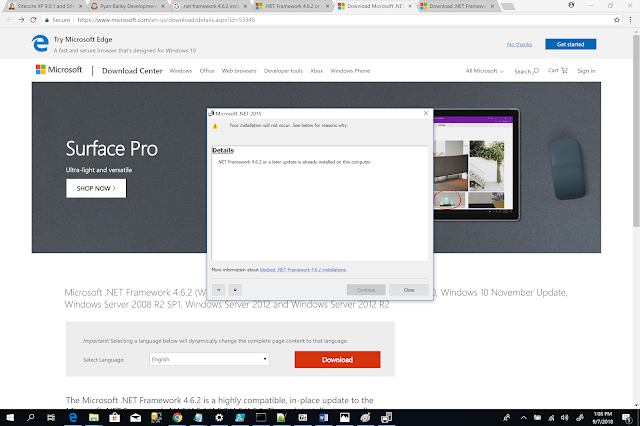 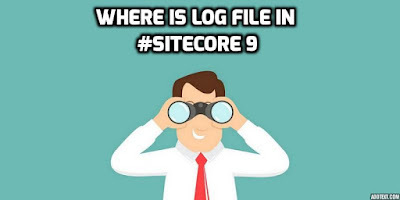 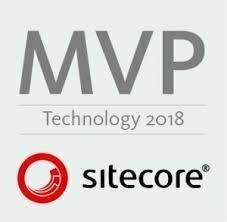 Are you facing the same problem, when we are installing the habitat project with Sitecore 9, however, you have already installed the .Net framework 4.6.2 in your machine, also the 4.6.2 version is not showing in the visual studio project > target framework. 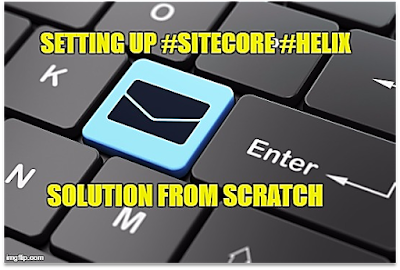 I was also facing the same problem, as I was installing the fresh new Sitecore9 with habitat in the new machine. 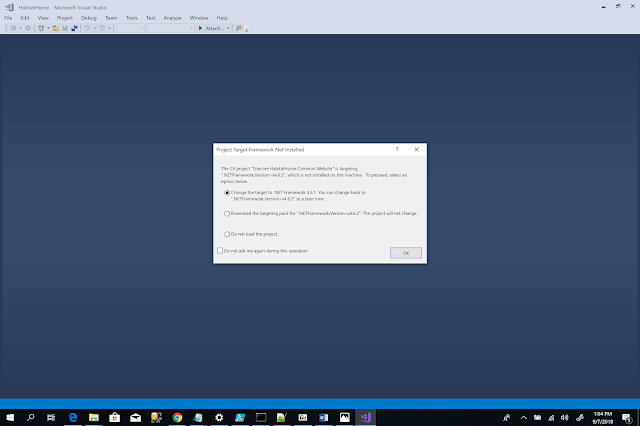 Here I the link, Just download and install it, hopefully it will work, and install the .net framework 4.6.2, just restart the visual studio again, and re-run the solution again.